So you want to up your makeup game in 2018? I've only ever known one way to be successful in your business and that is to work hard and be the best you can be at what you do. 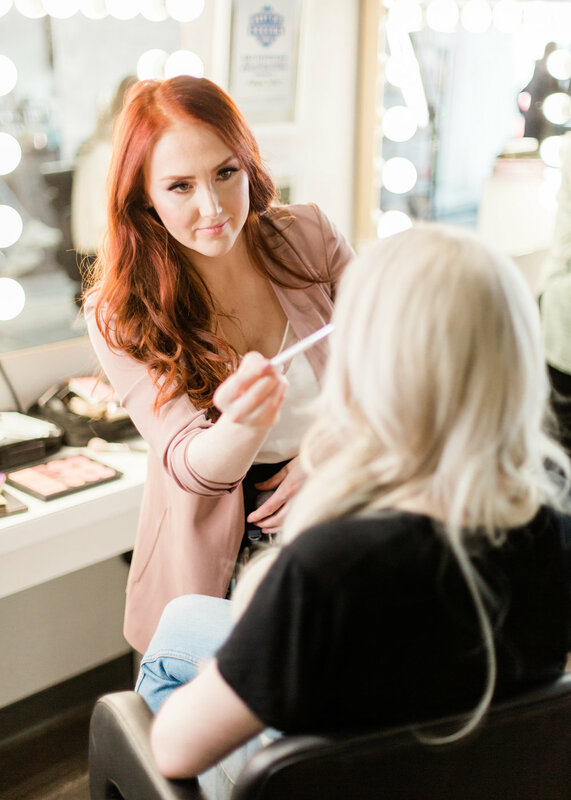 Here are some quick and easy tips to help you get more clients, be a better makeup artist and make more money this year. Posting to social media once a day is ideal. If that is too much, post every second day. Being consistent online is important for 2 reasons. 1) You are continually showing up for your clients and followers. This shows them that you are someone that is reliable and they can count on. This also puts you front of mind when they are needing their makeup done for their next event or referring you to a friend. 2) This is how you will get new followers. Instagram's algorithm favours accounts who post often and have high engagement. So try to post good content as much as you can! If a client messages you and wants their makeup done at 5am, you do it. If a client wants their makeup done at 7pm and you were planning to go out with your friends, you do it! Getting started isn't easy, and it requires putting in the time and work to develop an awesome base of clients who will refer you to their friends. Do the extra's for your clients. Follow up on how they liked their makeup and how things lasted. Remember colours that looked good on your clients or their preferences, or write them down so that next time that client comes back you can refer to your notes. This lets your clients know you care and want to do the best you can for them! Go to a training seminar, shadow an artist you admire, watch YouTube videos and try to re-create the looks. It's important that you keep up and be the best you can be for your clients. This means continually learning and growing in your skills and talent. How to do makeup for hooded eyes? Best ways to cover texture with makeup? These are all topics you should be searching and learning so that no matter who comes to you, you know how to do the best makeup can do for them! A shoot for free you say? That's exactly! Creative shoots are a great way to get more content, see how your work looks on camera and network with people within your industry! This way the next time you're clients are looking for a photographer or hair stylist you have a list of names of people you love working with who you trust to do a great, consistent and quick job that you know your clients will love! I hope these tips were helpful for you all! Doing what you love is the most wonderful thing in the world and to be successful at it is rewarding. I hope 2018 brings you all success and pure bliss in your makeup artistry businesses! 2018 is a good time to clean up your makeup routine! 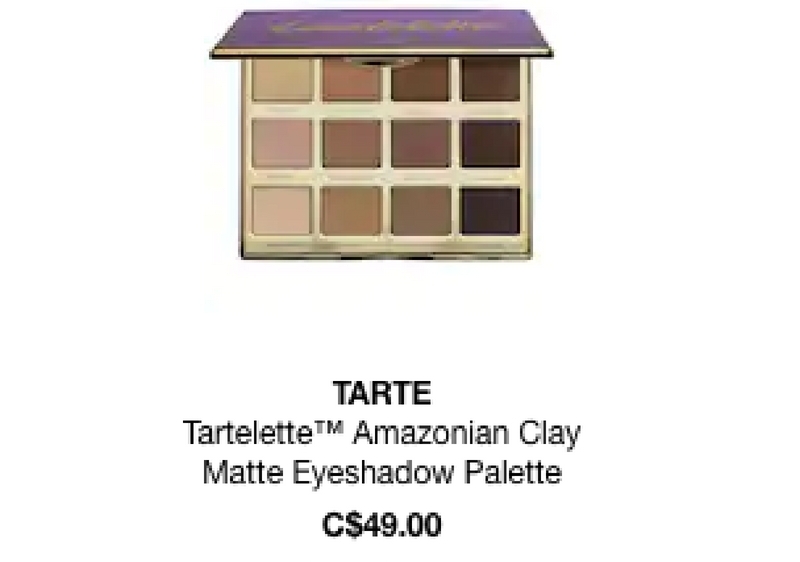 I love shopping at Canadian online retailer Socialite Beauty! They have a ton of my favourite products and I thought I'd share for anyone wanting to clean up their makeup routine this year. This eye cream smells amazing and helps depuff eyes and brighten dark circles! I've started using it for all my brides and wedding parties and it really helps your concealer go on smooth! Award Winning Lily Lolo Natural Vegan Mascara is easy to apply and will volumise and lengthen lashes to produce a dramatic effect. An everyday essential for fabulous looking lashes. There are no artificial ingredients, just long lasting colour with a smooth, creamy texture. Natural and gentle formula is perfect for sensitive skin and those who are discriminating with what they put on their face. This is hands down one of my favourite foundations! 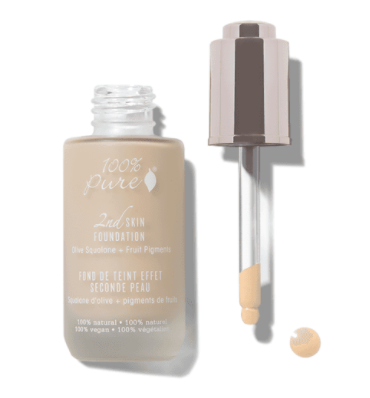 It's super light weight and the coverage is there my friends! If you're thinking about switching to clean beauty, foundation is the place to start! This gloss smells amazing and really hydrates your lips! I have it in the shade 'Go' and it stays in my purse! Check out my YouTube video to see more products!